Rock Solid Technologies, one of the leading manufacturers of peripheral devices for Show Critical Equipment, now uses FIBERFOX EBC1502 connectors for its redundant fibreglass network switch “RockLink”. 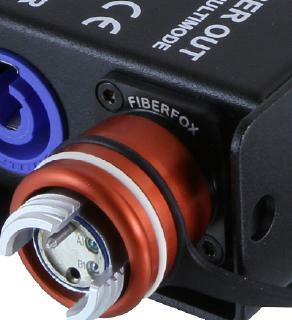 FIBERFOX® is a manufacturer of high-quality fiberoptic systems made especially for broadcast applications. 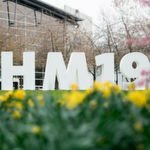 Starting more than 20 years ago the present portfolio includes a variety of fibre connectors, converters, cables and connecting systems. The main focus is on lens technology and expanded beam in particular. This is for multimode and singlemode as well. 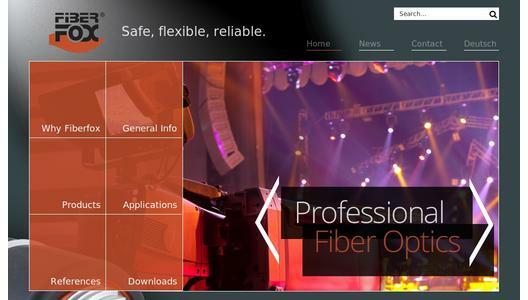 FIBERFOX® provides customers with excellent material worldwide, no matter if a single line or a full multiplexing system is needed. The functionality is ensured always: even in adverse environmental conditions like rain, cold, heat, dust or mud.